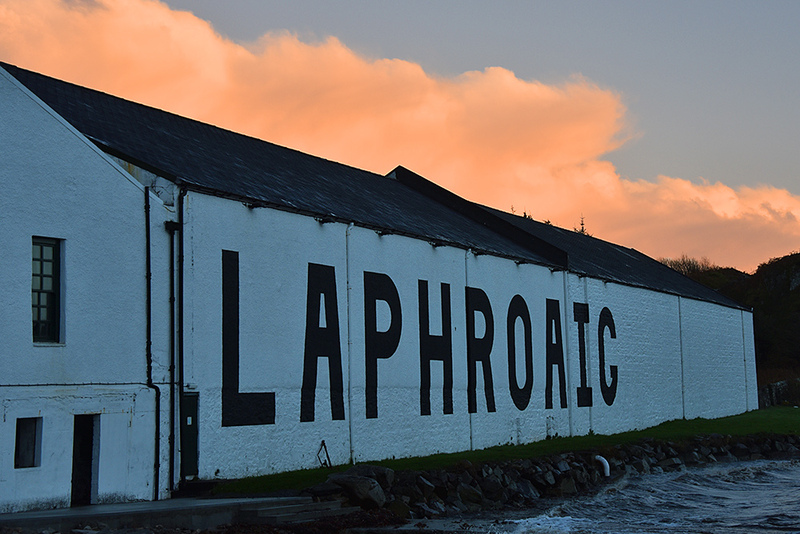 It only lasted for a few minutes, on a November evening on Islay the clouds above Laphroaig distillery briefly turned quite colourful as the Sun set. This entry was posted in Cloudy Weather, Distilleries, Landscape, New Post, Sea Loch, Sunset and tagged Islay, Laphroaig, Loch Laphroaig by Armin Grewe. Bookmark the permalink.